A week from today you may have kiddos coming home with pumpkins full of candy. It’s also possible that you and or your tribe have already succumbed to the jumbo bags of candy that grace the grocery aisles this time of year. (I know we have!) Perhaps you will show more self-restraint but our tribe usually over-imbibes on said candy. November 1st is around the corner and it marks the beginning of what often translates into a tailspin of poor self-care for this DoAhead. Try as I may, it seems inevitable that by New Years I desperately need to get back into a fitness routine. Should I blame it on the Halloween candy? Maybe I should point a finger at the busy holiday season? But wait! Here’s a better idea. Let’s listen to today’s guest blogger Jodie Barrett. Jodie is going to help us get a handle on what may be the best tip a DoAhead Diva can grab hold of before the holiday crazies begin. I’m super excited to have Jodie here today so let’s not delay! Never in a million years did I think I would write about planning ahead and use my husband as an example! Love him dearly, but my man does not plan ahead. I’m the do-ahead girl in our family. For instance, if we are traveling I pack at least one day ahead of time and I’ve prepared for “the pack” several days ahead by checking the weather, considering luggage space, contemplating outfit choices and my dear man just grabs a duffle bag and sticks a few items in and zips up ten minutes before departure time. Who can do New York with a duffle bag? My guy! So why would I use him as an example. Because, He has a trick for never missing a workout! And as I was out walking the sidewalks of my small community one afternoon I was contemplating things we can “do ahead” to be successful in getting our walks and workout done daily. And I have to admit, my guy does get it done daily. And drumroll….here’s his secret….he packs his gym shorts and shoes every morning! WOW! That’s it? Yes, every morning he grabs his shorts, t-shirt and shoes and tosses them in the back seat of his car (the duffle bag is reserved for long exotic trips). Even though his preferred workout time is late in the day He changes at work and heads to the gym directly. Thus a trip home for clothes is eliminated. And it’s not because home is out of the way. It’s because temptation lurks in the walls of said home. The temptation to hit the couch! Now enough about my husband (did I mention he’s handsome?). I’ve been walking to keep fit for over 10 years. Right after my doctor mentioned that I was gaining weight and I vowed never to talk to him again I went walking! 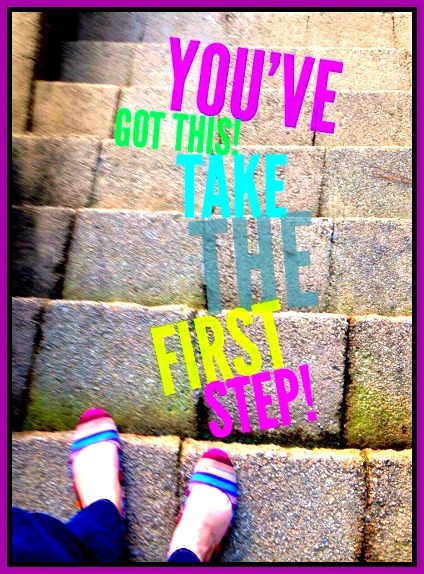 Walking on a journey that I called a “lifestyle change” and planning ahead has been crucial! My walking times were determined the night before and backup plans were also determined to ensure the walks took place. No excuses! And from there my journey blossomed and 18 months later I did speak to that doctor again as he stared at me wide-eyed and said, “did you really lose 30 pounds?”. To which I answered, “If that what your records show…I never weigh”. 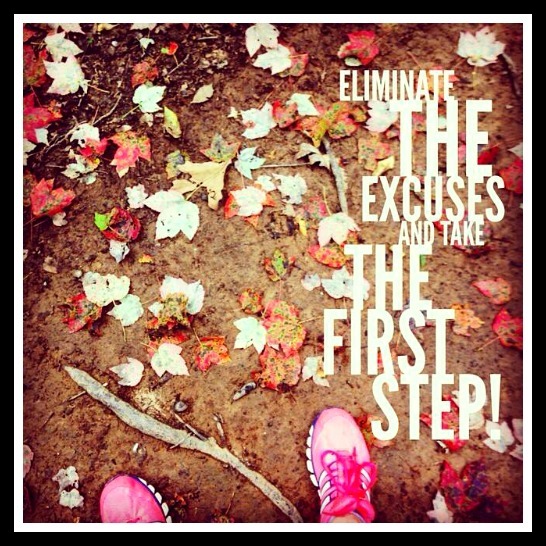 Eliminate the excuses and take the first step! Hey girls it’s me Cindy! I so appreciated Jodie’s honesty and words of encouragement. Will you be a DoAhead Diva with me for the next couple of months? Let’s do the hard thing of taking care of ourselves. We have too many people counting on us. If you would like an online cheerleader you will want to follow Jodie and her ministry partner Donna. 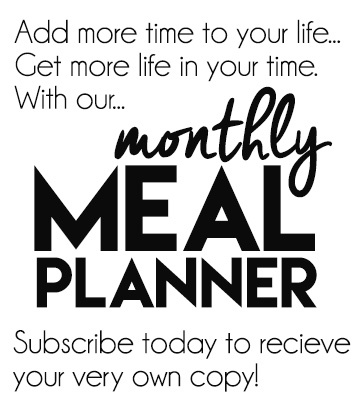 Check out their blog at Faithfully Following! 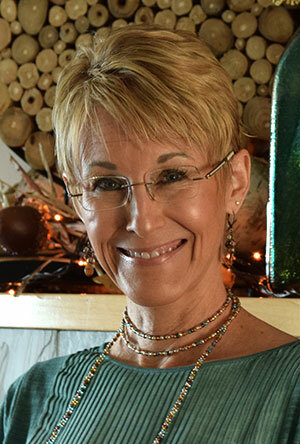 Faithfully Fit girl visiting your blog today… Looking forward to Eliminating the excuses… Thank you for sharing today.. Blessings. Yeah! So glad to “meet” you Angie! I’m grateful for another Faithfully Fit friend! I am a FF girl…. 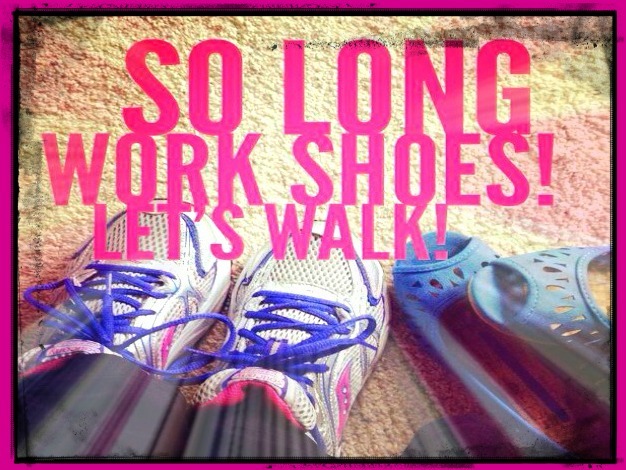 walking is my go to as well, not a gym girl! l. My favorite way is to get that gabby friend who is in much better shape than me and she can talk while I gasp for air in a hilly subdivision! I do have to prepare though as well but sometimes even the impromptu walks are extra fun.